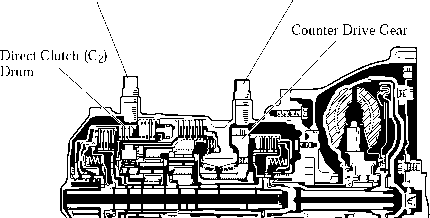 The U151E and U151F automatic transaxles use an input turbine speed sensor (for the NT signal) and a counter gear speed sensor (for the NC signal). Thus, the ECM can detect the timing of the shifting of the gears and appropriately control the engine torque and hydraulic pressure in response to the various conditions. • The input turbine speed sensor detects the input speed of the transaxle. The direct clutch (C2) drum is used as the timing rotor for this sensor. 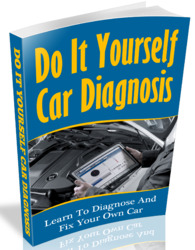 • The counter gear speed sensor detects the speed of the counter gear. The counter drive gear is used as the timing rotor for this sensor. What is input turbine speed sensor in toyota corolla? What is the work speed senor nc in toyota cars? What is a counter gear sensor? 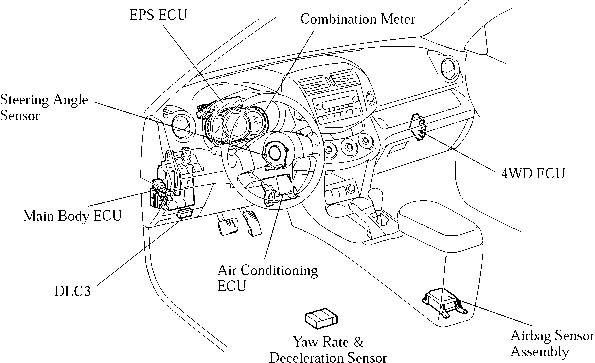 Where is turbine sensor located in toyota crolla 2004? What is NT revolutio sensor toyota? WHAT IS A TOYOTA COUNTER GEAR SENSOR? Where is direct clutch speed sensor on 98 camry transmission?